Brickheadz, I used to be a fan. LEGO had this unique new concept 2 years ago. Brickheadz! Collectable funko POP like figures of recognizable characters. Some of them are very cool! But LEGO made some big mistakes. 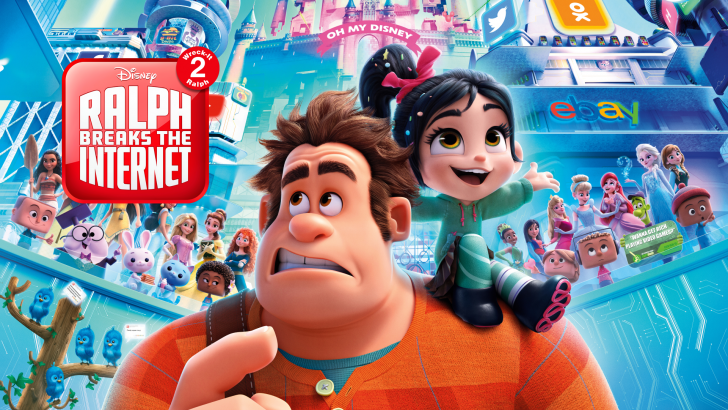 Ralph breaks the internet is the sequel to Wreck it Ralph, which came out in 2012. In this second movie, Ralph and Vanellope go to the internet to find a replacement part for Vanellope's game. I was an early adopter of the headset, and pre-ordered it a year before release. 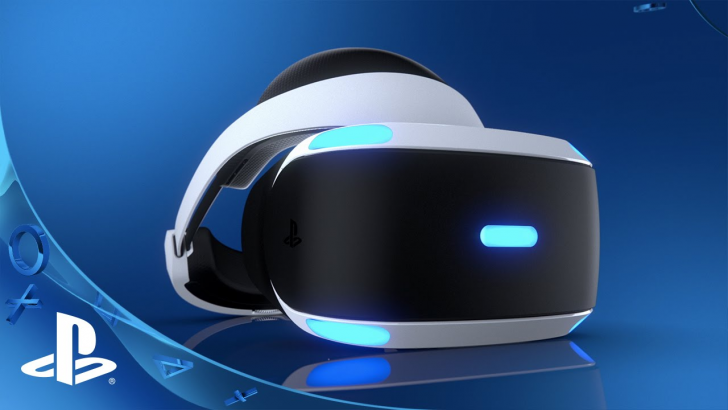 I have been playing several games on it since, and finally decided to write my review of the PS4 VR Headset. 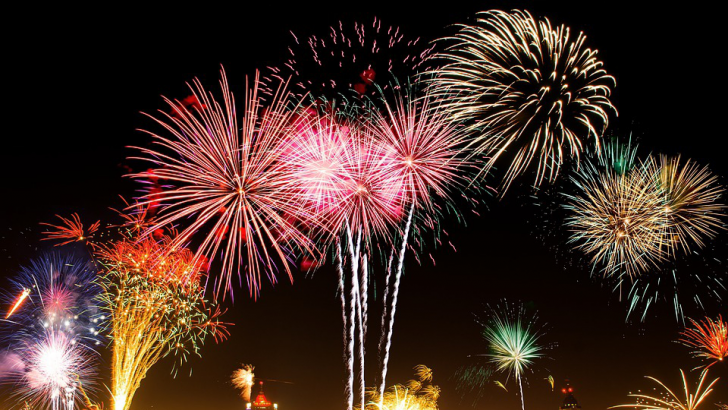 A new year, new life for this blog? 2019 started! It's not THE best start for me though, as I started the year off with stomach flu. It will hopefully be a great year though, so let's look at some things I wish to do this year. Destiny 2 - Epic last second win! Destiny 2 came out a while ago, and although I haven't really played it as much, I wanted to share this epic moment with you guys. From a loss to a win in the last second! Movies - Thursday, 10 January 2019 - 20:00 - 0 comments Review: Ralph breaks the internet Ralph breaks the internet is the sequel to Wreck it Ralph, which came out in 2012. In this second movie, Ralph and Vanellope go to the internet to find a replacement part for Vanellope's game. 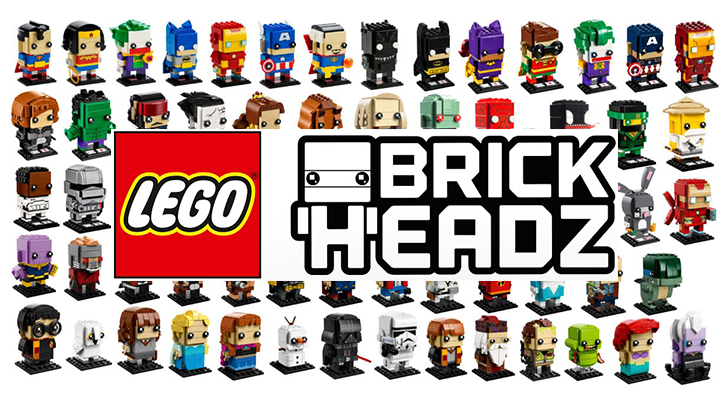 LEGO - Friday, 04 January 2019 - 15:00 - 0 comments Brickheadz, I used to be a fan. LEGO had this unique new concept 2 years ago. Brickheadz! Collectable funko POP like figures of recognizable characters. Some of them are very cool! But LEGO made some big mistakes. 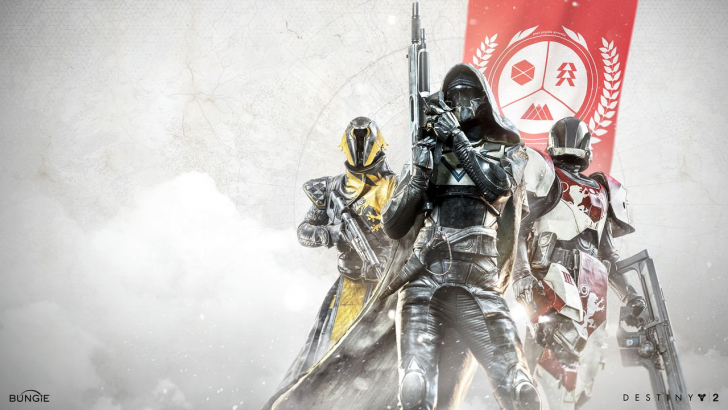 Games - Thursday, 28 December 2017 - 20:00 - 0 comments Destiny 2 - Epic last second win! Destiny 2 came out a while ago, and although I haven't really played it as much, I wanted to share this epic moment with you guys. From a loss to a win in the last second! Games - Thursday, 23 March 2017 - 17:30 - 0 comments Battlefield 1 - Airplanes I just love flying airplanes in Battlefield 1. People tend to underestimate air superiority, but it is definitely something that should be reckoned with. I made some videos to demonstrate what I mean. Series - Monday, 30 January 2017 - 13:00 - 0 comments Review: Stranger Things Stranger things, what a magnificent, nostalgic, scary, funny, sci-fi series! The series is about 4 friends, but one of them has gone missing. When they go looking for him, they find a girl instead. General - Tuesday, 06 September 2016 - 14:30 - 0 comments The European Juggling Convention 2016 One of my best friends was one of the main organizers for the EJC this year. Because they could use all the help they could get, I decided to take some days off to help them and enjoy the festival. Series - Wednesday, 10 August 2016 - 22:30 - 1 comments Review: Code Geass - Lelouch of the rebellion Code Geass is an anime series, which I just finished watching. The series is about a britannian prince named Lelouch. He has been in hiding with his sister, Nunnally, ever since their mother was killed. Series - Sunday, 07 August 2016 - 17:00 - 0 comments Review: Limitless - The TV Series Limitless is a TV series based on the 2011 movie Limitless. Yes, they both carry the name Limitless. I started watching the TV Series during our flight to New York, and I must admit, I really like it. Games - Wednesday, 22 June 2016 - 17:00 - 0 comments Unboxing: Overwatch - Collector's Edition I was interested in Overwatch since I first saw some gameplay of it, some years ago. Unfortunately, I wasn't able to play the BETA. After careful consideration, I decided to buy it anyway! Movies - Monday, 23 May 2016 - 17:00 - 0 comments Review: Zootopia Zootopia is an animated movie about Judy, a rabbit that lives in a small town. Judy wishes to become a police officer in the large city of Zootopia, where all animals live together in harmony. Games - Sunday, 22 May 2016 - 21:00 - 0 comments Unboxing: Uncharted 4 - Libertalia Collector's Edition When I came home from New York, I was greeted by a package in the hallway. I obviously knew what it was, and could not wait to get my hands on it! I made some unboxing photo's to spread my joy. Games - Sunday, 22 May 2016 - 20:00 - 0 comments Killing rogues on an extraction point in The Division Some time ago I was playing The Division, and I came across some guys that were clearly camping at an extraction point. The only logical reason I could think of, was that they would go rogue.